Leveraging our unique structure to catalyze the next wave of school innovation in Chicago. CICS high school students attend a campus that performs as well or better than their CPS-zoned school in the percentage of students who meet college readiness benchmarks. CICS elementary students attend a school that meets or exceeds the reading and math performance of their CPS-zoned counterpart. college acceptance rate for students at all CICS high schools. 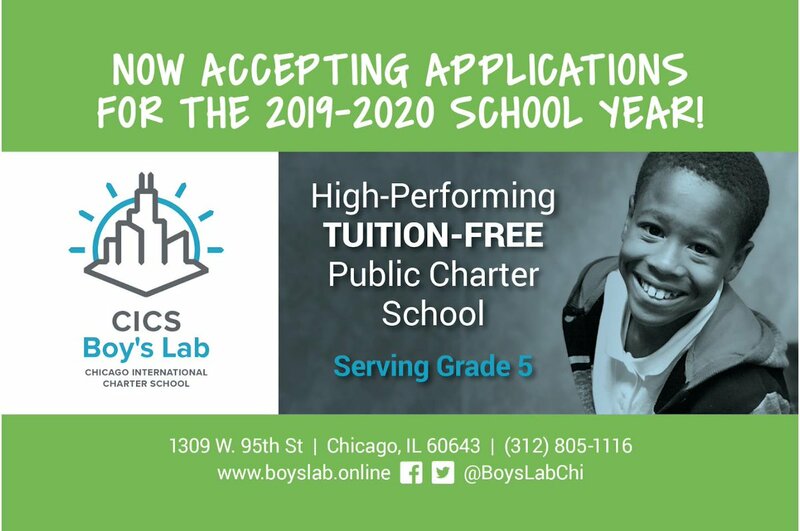 CICS is a vibrant network of diverse Chicago charter schools that enable students to thrive every day, putting them on a path to success in college and life, and empowering entrepreneurial educators to pursue excellence through innovation.